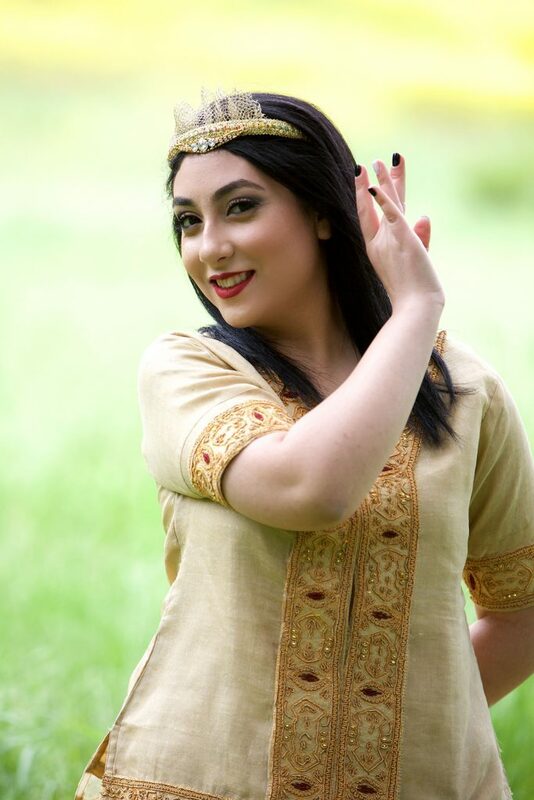 Tannaz Azimi developed a strong passion for the arts and dance since she was very young; specifically falling in love with Iranian dance and joining Beshkan Dance Academy at the age of 3. From the very beginning, Tannaz showed determination and enthusiasm in not only learning about Iranian dance, yet the beauty of the Iranian culture and everything that it entails. 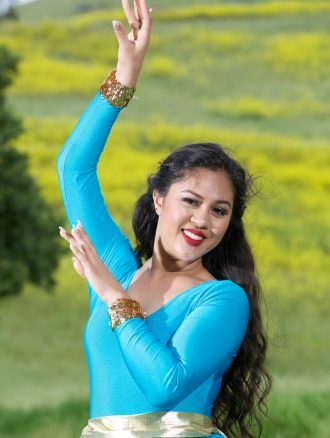 As years passed, Tannaz grew to become an assistant, then head instructor, for Beshkan Dance Academy. She loves being able to teach young girls from the age of two the excitement and beauty of Iranian dance, while also being able to see her students absorb the Iranian culture and connect with their roots, just as she continues to do every year at Beshkan Dance Academy. 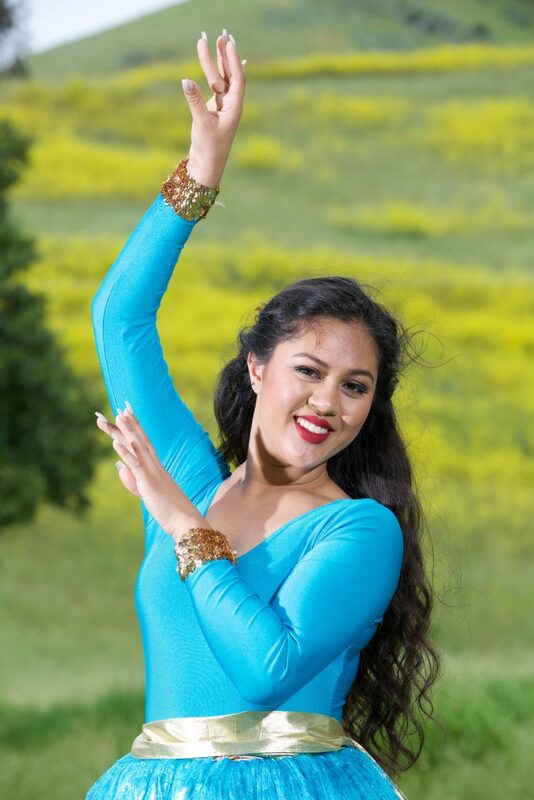 Luckily, Tannaz will be able to continue to teach dance as she will be continuing her education close by at Santa Clara University as a Neuroscience major in the fall of 2018. 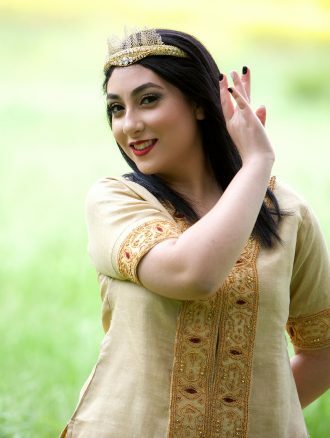 Beshkan Dance Academy became a large part of Tannaz’s life, and when joining Beshkan Dance Academy she believed she would only be learning Iranian dance, but instead, she ended up learning so much more.